Find out Amazing Activities in Raja Ampat. In Raja Ampat, there are other activities besides diving. If you are a nature lover, you will have lots of things to do! Have fun to discover our other Raja Ampat activities! Let’s get started with one of our first Raja Ampat activities, the kayaking. Gam Island is one of the planet’s iconic sea-kayaking destinations. 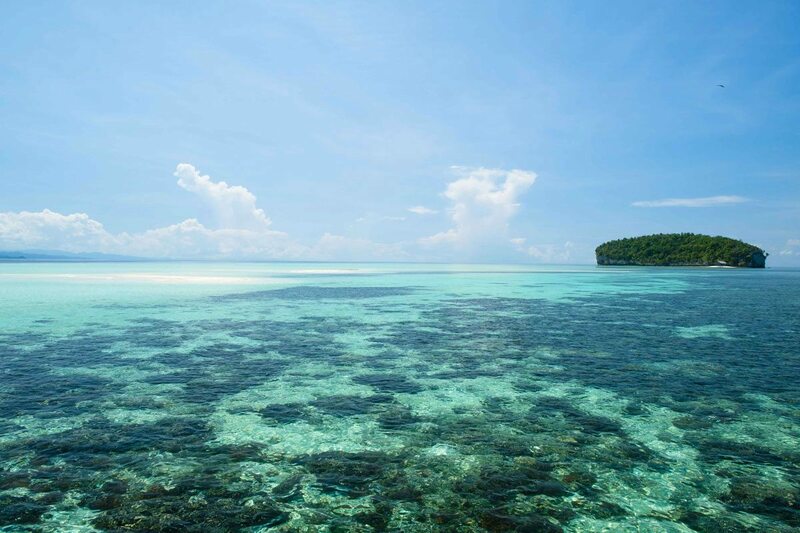 Raja Ampat is a place that provides unbeatable scenery and spectacular beaches. 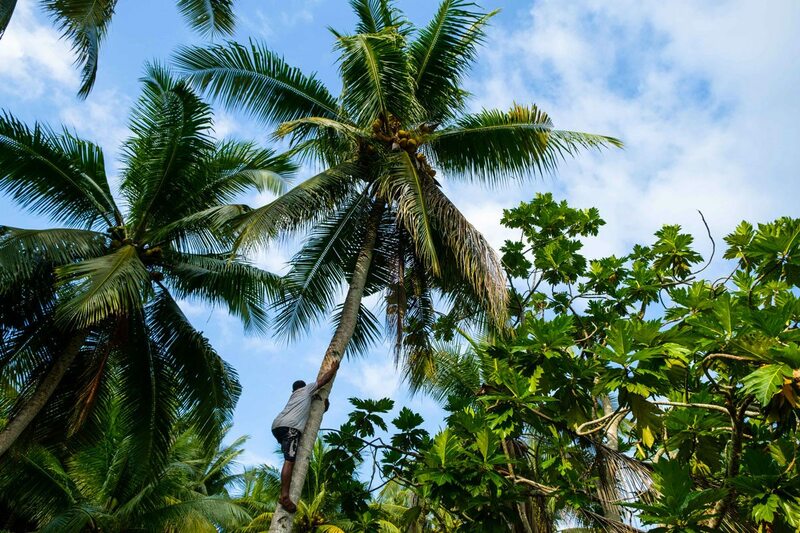 Kayaking and exploring the surrounding environment rich in biodiversity is something we think should be placed at the top of our guest’s lists. The rugged shoreline of Gam Island, the offshore islands, and sthe eries of headlands and deep bays, offer countless kayak adventures. Within a short paddle from the resort you can reach Batu Lima Island and Friwen Island, where you can visit Friwin village. It is also a short paddle across to Yenbeser Village. Kayaking also offers wonderful opportunities for spotting wildlife: birds, dolphins, and, if you’re lucky, you might even spot a snake curled up on a tree limb! Kayak Rental: We have two kayaks for rent; the Price is 15USD for half a day or 20USD for a full day (morning from 9.00-12.00 and/or afternoon from 14.00-17.30). Notes: For this tour, it is advisable to bring binoculars, and to wear sandals with straps (or trekking shoes), shorts and a t-shirt, a hat, and some insect repellent. If you are looking for a cultural activity and fun this will be perfect for you. This is one of the best Raja Ampat Activities to learn the most about the culture and the people. 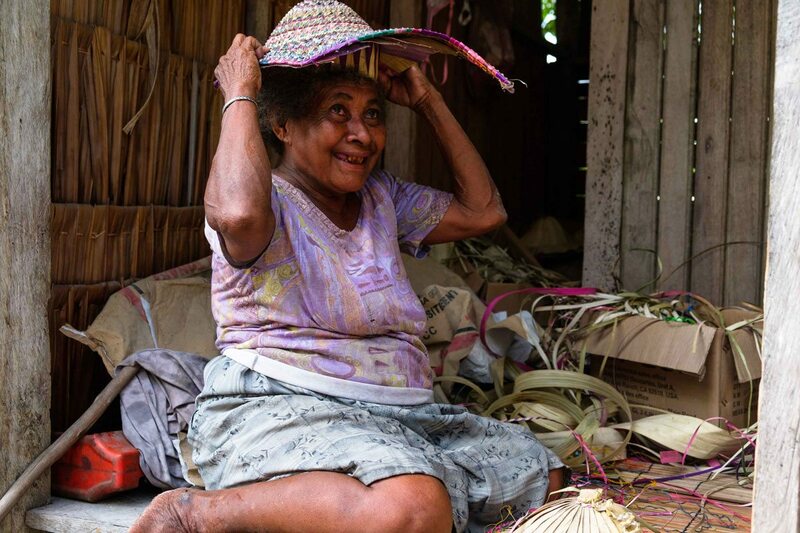 Visiting the villages around the resort really brings you in contact with the local people; stroll around and meet the Indigenous people that have been living in this area for centuries. A short boat ride from the resort will put you at Friwen Village. This is a very small village on a very small island. Just take a walk around and you will soon be joined by hordes of children having a good laugh at whatever you happen to be doing, or locals may invite you to have a cup of tea; a perfect chance to exchange a story or two. 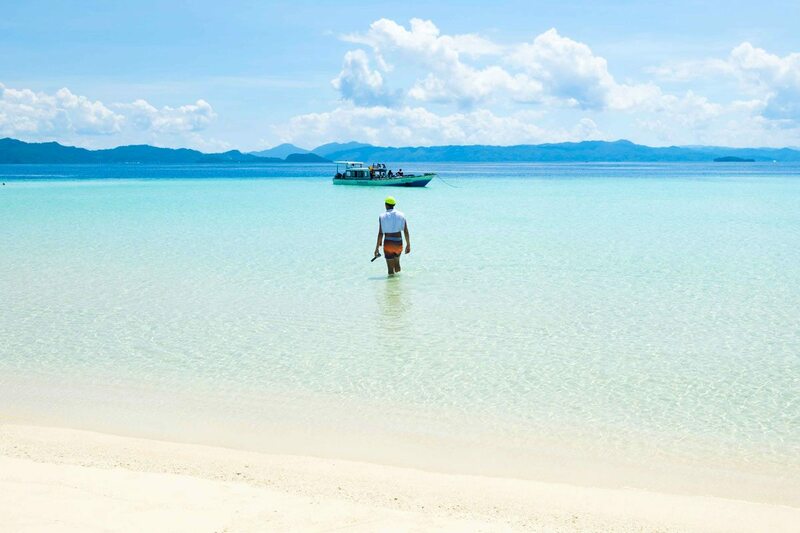 As is often is the case in Raja Ampat, your walk will probably end up at a sandy white beach, presenting the perfect opportunity to jump in for a refreshing swim. 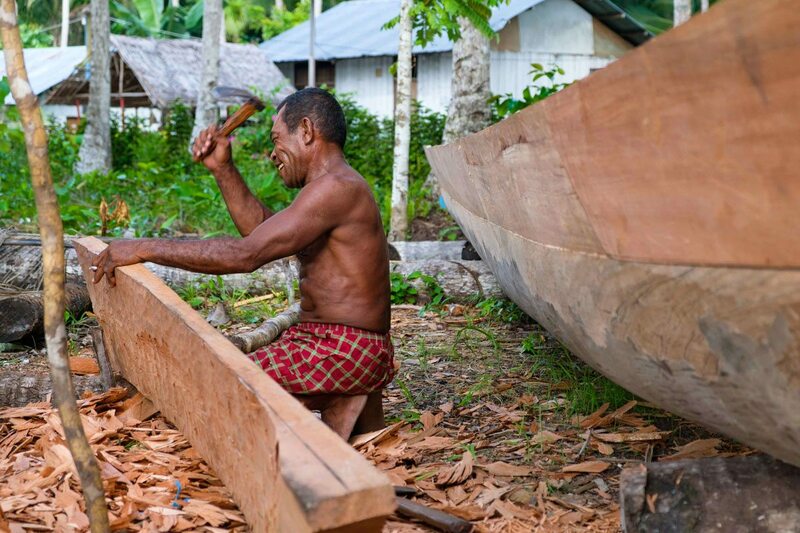 Afterward, we will visit Yenbeser Village, just a short boat rideaway from Friwen Village. Here you can expect to encounter similar experiences as in Friwen. It is worthwhile visiting the church and buying a bottle of pure coconut cooking oil. 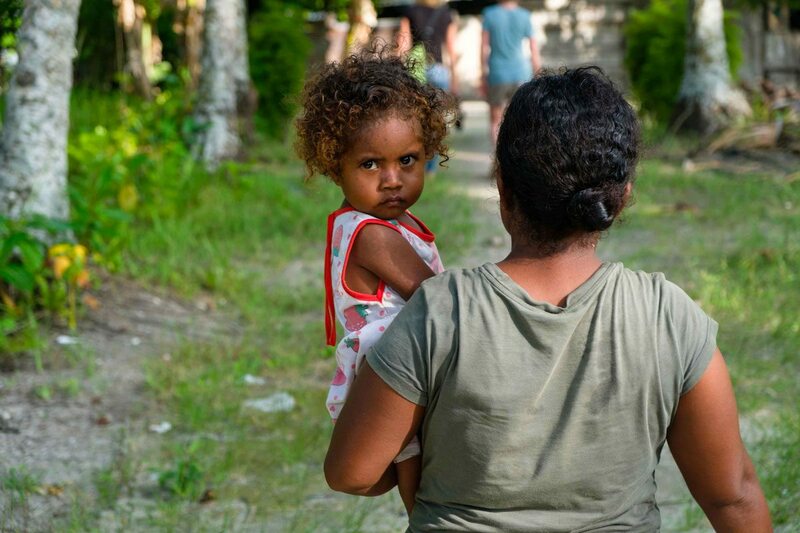 Again, this is a perfect chance to immerse yourself in the local Papuan culture. Notes: for this activity, it is advisable to wear modest clothes and no jewelry. Bring some money along, in case you decide to buy some coconut oil or tea. Waisai is the main town and capital of the Raja Ampat Regency. You are welcome to visit the traditional food market, fish market, and souvenir shop and to walk around the town, trying the local food, or drinking a cup of tea. In Waisai you can sometimes also find Internet cafes and ATMs, in case you need them (though good luck with both!). Note: for this activity it is advisable to wear modest clothes and no jewelry. We recommend bringing along some money. 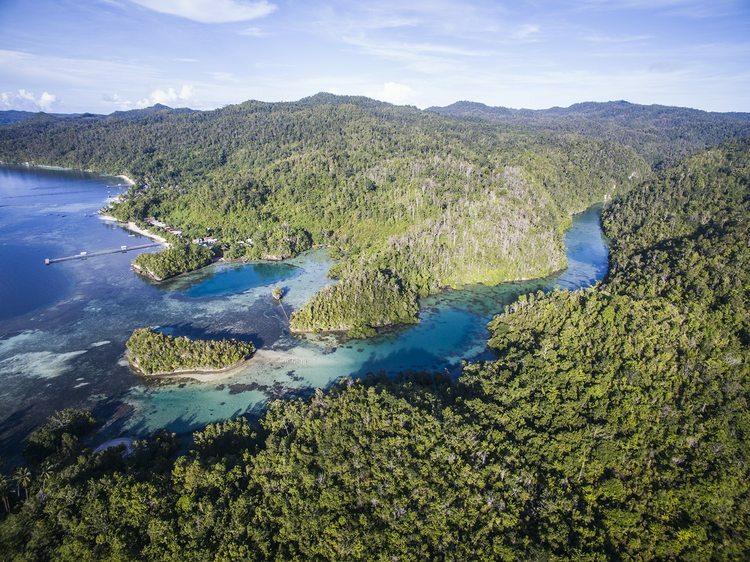 Island hopping is probably at the top of every visitor’s to-do list in Raja Ampat. 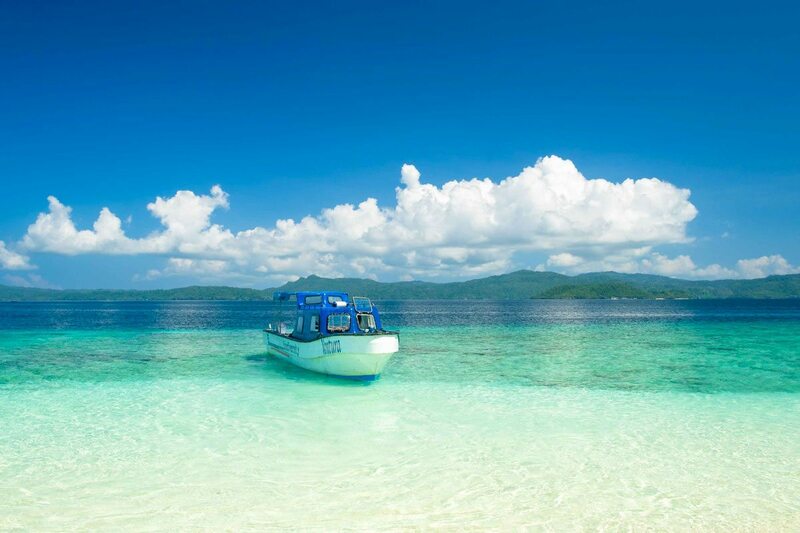 And of course, it should not be missing on our recommended list for Raja Ampat activities. This coastal area boasts more than 100 islands (around the Gam area alone) and dramatic rock formations out at sea, which make for a thrilling boat ride. You’ll take in breathtaking colors and scenery, before even reaching the white sand beaches and turquoise waters! Apart from the aquamarine seas, the sandy beaches of the many islands, and the rich blanket of rainforest spreading across the archipelago, there is a world yet to be explored beneath the surface. Discover the wonders of the underwater world by snorkeling on an island-hoping tour. 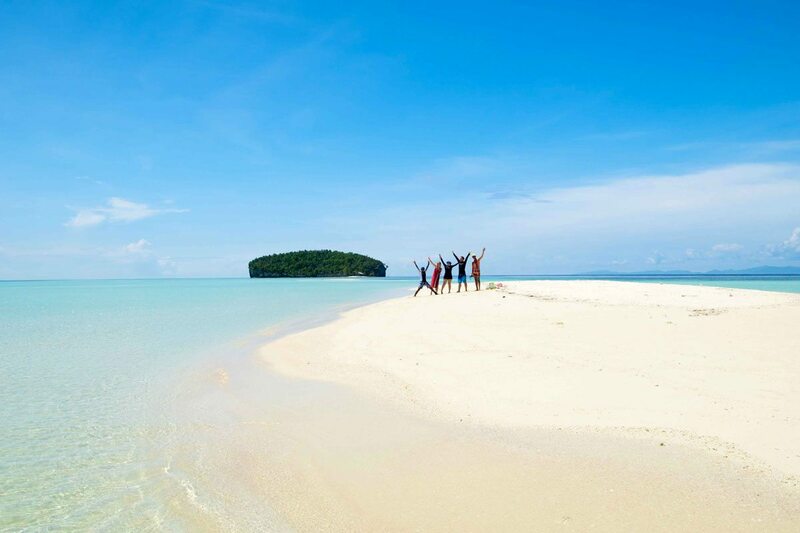 There are four groups of islands accessible from the biodiversity coastline in Gam Island. We can provide you either with a private boat, or you can form part of a group with our other guests. Tours combining visits of 2 or 3 islands are available but, due to the distance and time between islands, these tend to cost more and offer less time at the islands..
During this itinerary you will first visit Saonek Monde Island. This island is uninhabited and has a beautiful sandy beach with a small jetty. Snorkeling is excellent off this island. After this, you will move on to Saonek Island. Here you can visit the village and see how local people live. It is quite peaceful and gives visitors an opportunity to engage in the local culture. While on your way to the next stop, you will paddle alongside Waigeo Island. From the boat you can see Saporkren village and the entrance of Kabui Bay (which separates Waigeo Island and Gam Island). You will stop at Urai Island for a swim and more snorkeling. 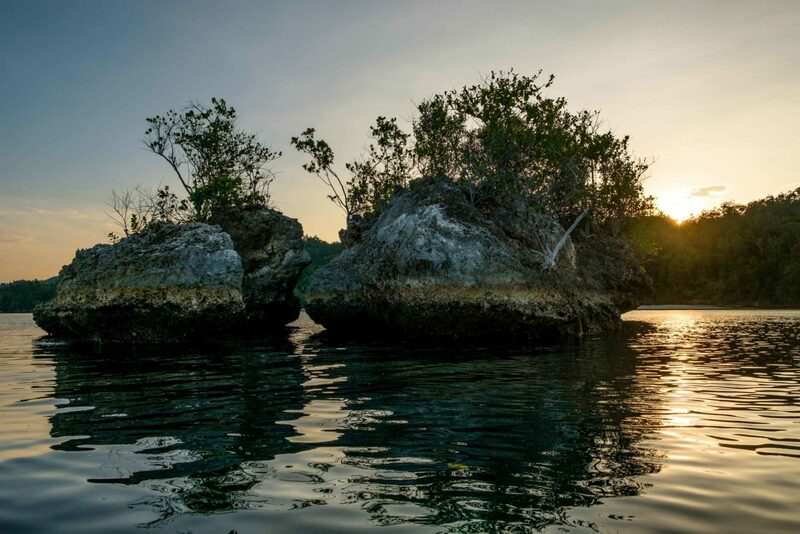 Next, you will cross over to Gam Island and continue to paddle along the coast, enjoying the topography, small islands, and secluded beaches-bays. Notes: For this tour it is advisable to bring along binoculars and some money, and wear sandals with straps (or trekking shoes), shorts, a t-shirt, a hat, and some insect repellent. While en-route to the first stop, you will get a good look at Friwen Islands and the Dampier Strait (which separates Gam Island and Mansuar Island). 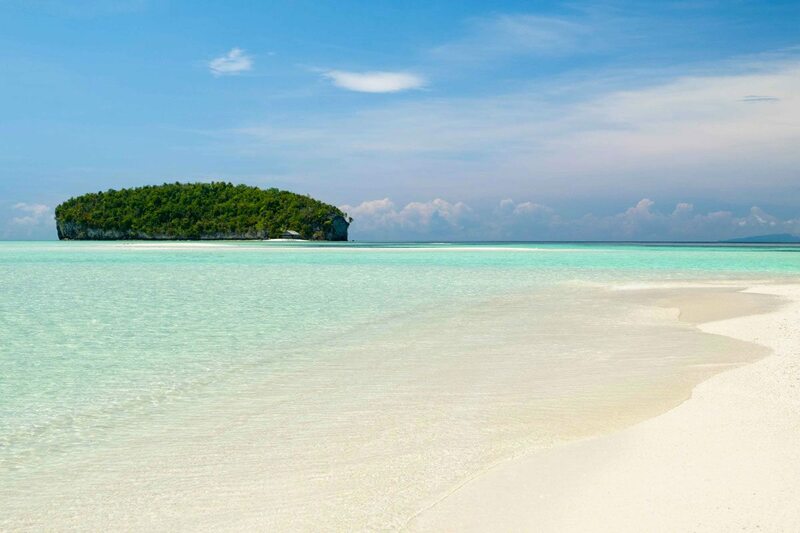 The first stop will be beautiful Koh Island, where you will feel that you have stepped into the pages of a travel catalog! 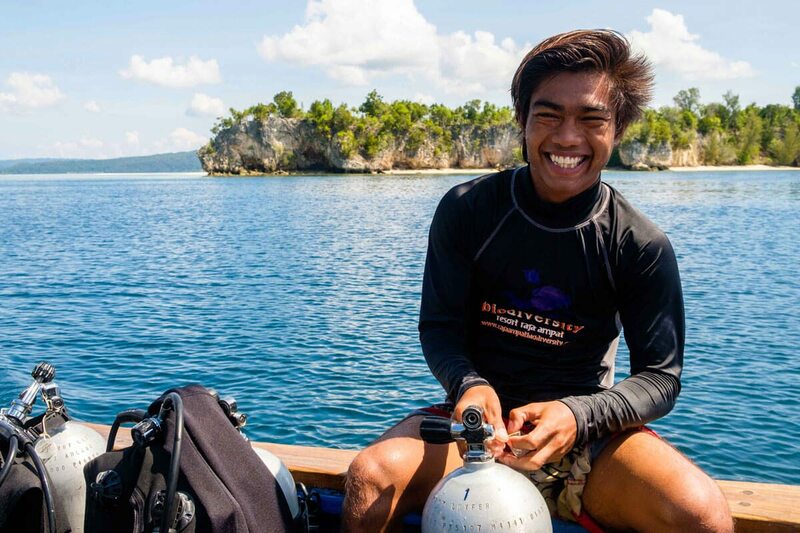 Excellent snorkeling and perfect photos will make this a highlight of any visit to Raja Ampat. The next stop will be another catalog-photo destination, Mioskun Island. This island is brimming with nature. The island is uninhabited by humans but has a sizable population of bats, seagulls, frigate birds, etc. Another spot for great snorkeling! The final stop will be Friwen Island Village. Another opportunity to immerse yourself in some local village culture. Also recommended here is a swim under the jetty; it is teeming with marine life! Notes: For this tour it is advisable to bring binoculars and some money, and to wear sandals with straps (or trekking shoes), shorts, a t-shirt, a hat, and some insect repellent. 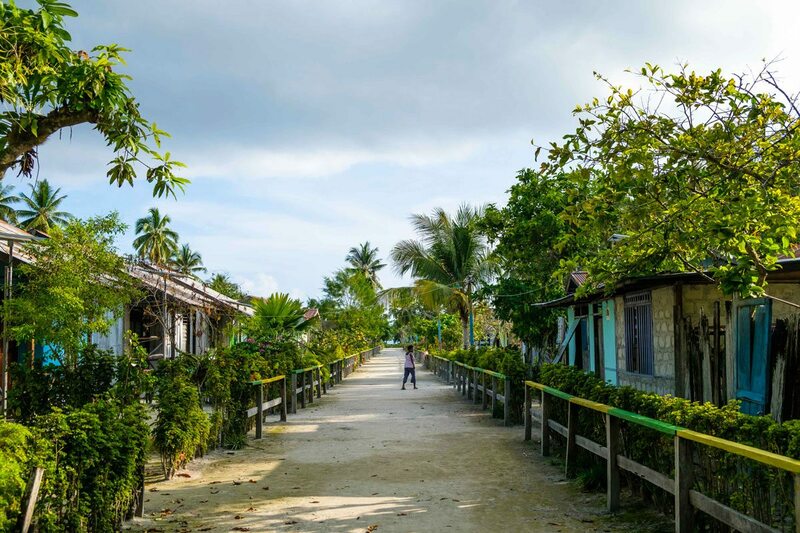 En-route to the first stop, you will see the entrance to Kabui Bay (which separates Waigeo Island and Gam Island). 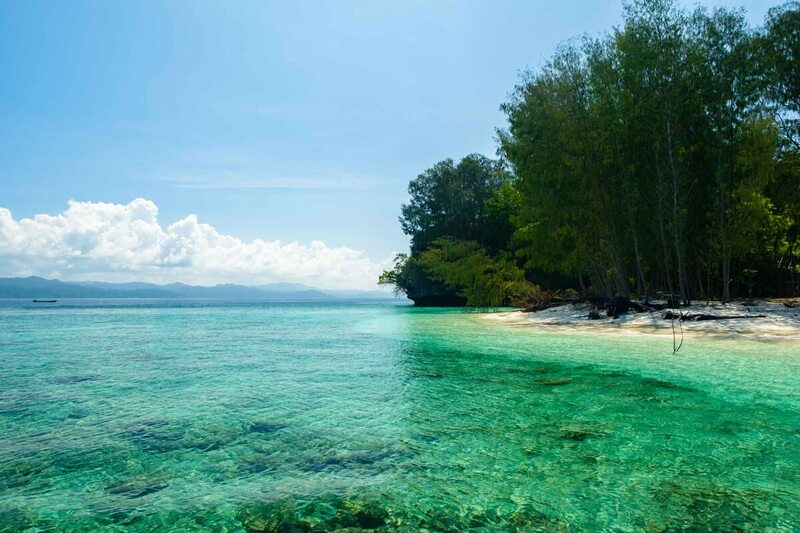 You will stop at Urai Island for some swimming and snorkeling. Next, you will cross over to Gam Island and continue to paddle alongside the Gam coast, enjoying the topography, small islands, and secluded beaches and bays. Slowly we will approach the area known as The Passage: a narrow “river-like” waterway separating Waigeo Island and Gam Island. We will continue this voyage on to the other side of The Passage. After a short paddle we will pass by a pearl farm, and then arrive at Airborek Island for a picnic lunch and a visit to the village. After lunch we will stop for a swim at Manta Sandy, to snorkel with the Mantas (their season is from Sept-Oct until April-May). After this, we will head back to the resort, arriving approximately at 17.30. Notes: For this tour it is advisable to bring binoculars and some money, and to wear sandals with straps (or trekking shoes), shorts and a t-shirt, a hat, and some insect repellent. 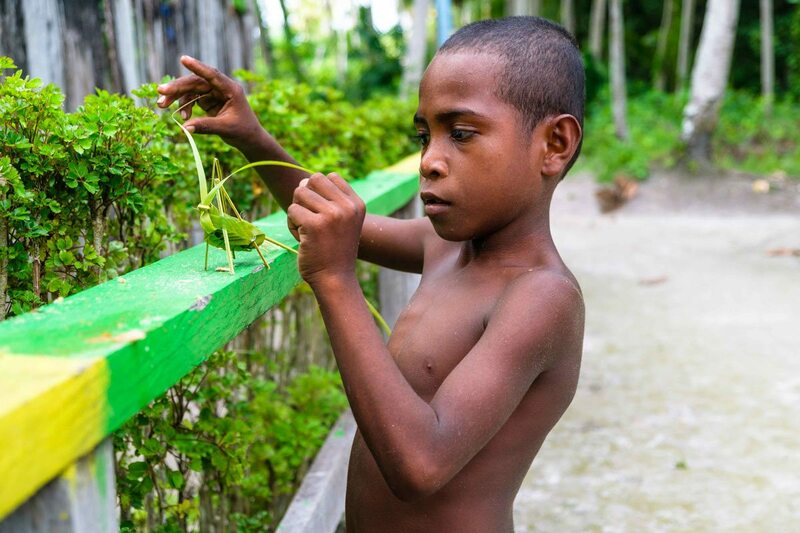 If you have any further questions about our Raja Ampat Activities you can contact us every time.